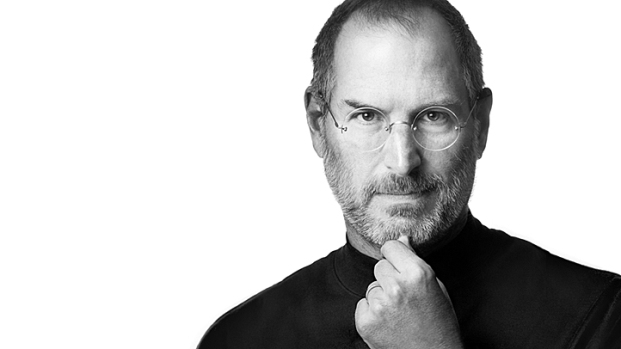 Even in death, Steve Jobs will be surrounded by the some of Silicon Valley's brightest. The Apple CEO was buried Friday at Alta Mesa Memorial Park cemetery in Palo Alto, just two days after he passed away due to respiratory arrest and complications from pancreatic cancer. Jobs was reportedly buried in a memorial park already home to Hewlett-Packard co-founder David Packard and one of his mentors, engineer Lewis Terman. Packard's partner Walter Hewlett gave Jobs one of his first jobs after the future Apple co-founder called Walter Hewlett asking about a missing part on a gadget he was building. Hewlett offered Jobs a summer job on the company's assembly line. Jobs was 12 or 13 at the time. The cemetery confirmed that Steve is, in fact, at the cemetery, however, the family has asked not reveal the site at this time. If anyone wishes to leave flowers or items, they can do so in a designated area of the cemetery. Just ask in the office, the folks inside were very nice.